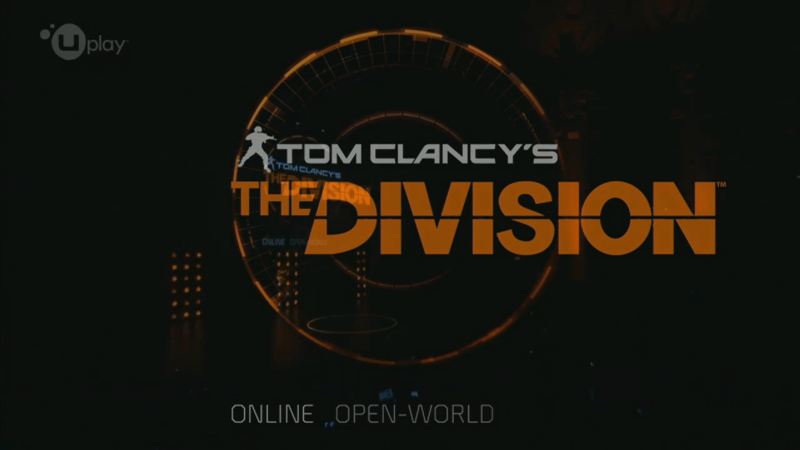 From the creative minds of Massive Entertainment, Ubisoft has announced at their E3 Press conference a new title: Tom Clancy’s The Division, an open-world RPG for the Xbox One and PS4. You take on the role of ‘The Division, a group of “self-supported tactical agents,” in a world three weeks after the global epidemic known as Black Friday. See the trailer below.